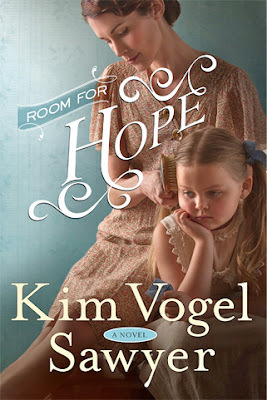 I was so excited to be contacted by WaterBrook Multnomah Publishing Company, to see if I would be interested in taking part in a Blog Tour to share Kim Vogel Sawyer's newest book, Room for Hope. I had already become a fan of Kim Vogel Sawyer when I first read her book, Echoes of Mercy, which I reviewed HERE. Let me tell you, whether you know about Kim Vogel Sawyer's talent as a writer, or this wonderful author is new to you, you will not be disappointed in Room for Hope. Room for Hope is a historical fiction book that takes place during the Great Depression, in Buffalo Creek, Kansas. The Great Depression was one of the most trying and long-lasting economic downturns in the history of the Western industrialized world. Neva Shilling's family was one of the families trying to survive during the Great Depression by running a local mercantile (I found some great pictures of old country stores that I added to my "Vintage Loves" Pinterest Board HERE). Neva's husband Warren, would often travel selling goods from his wagon to neighboring communities, months at a time. During Warren's absence, Neva was left to tend their families Mercantile on her own, while taking care of their two 14 year old twins (Bud and Belle). Not that all of this responsibility wasn't enough, but Neva also had it in her heart to reach out to the local hobos that wandered into town looking for food. One evening a wagon pulls up to the Shilling's property full of well built furniture and three little children. Deputy Caudel, the wagon's driver, shocks Neva with the news that Warren and his wife have died, and that their last request was to have their three children go live with “Aunt Neva.” Upon hearing the news Neva is devastated and her heart feels as though it has shattered into a million pieces. Neva realizes that Warren’s month-long travels were not to simply sell goods for their livelihood, but were excuses to visit his other secret family. What will Neva do now? 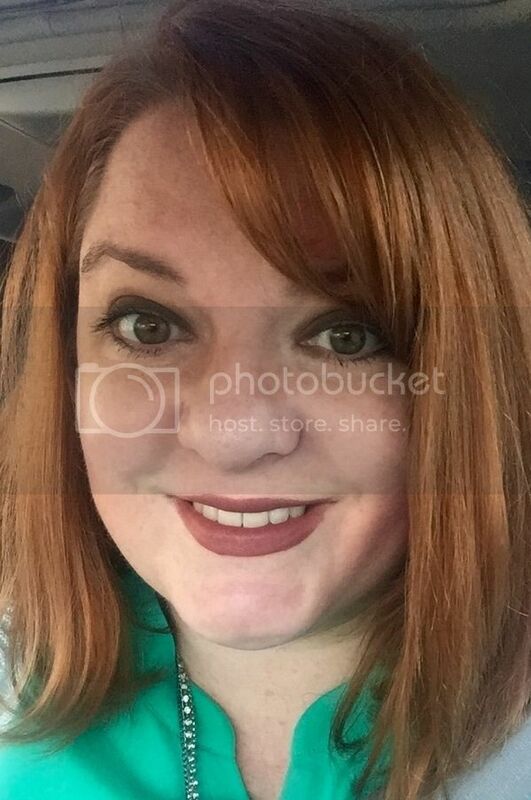 Will she keep the children? Will she send them to live in an orphanage? Will Neva be able to provide for her family on her own? Will Neva ever be able to trust her heart again or learn how to forgive and move on? I thoroughly enjoyed reading Room for Hope. After reading just a few pages into the book, I was immediately drawn to the characters, which were so believable and convincing. Although I had favorite characters that I loved early on in the book, like Jesse Caudel, one character completely surprised me and I found myself routing for them as the plot transpired. I love how the book goes back and forth between the characters as the narrators. Besides loving the characters and the overall plot of the book, there were so many passages that really pulled at my heartstrings and caused me to stop and think. I have always loved the story in the Bible, the Prodigal Son, and I was touched that it showed up in Room for Hope. In the book Revered Savage states, "Right now God stands with open arms, watching, waiting, ready to run and meet you on your return trek (Room for Hope, pg. 433)." Another quote from Room for Hope that I loved was, "I commend you for defending her. It's never easy to take the path of right when so many others are moving in different directions (Room for Hope, pg. 307)." My husband and I both continually try to teacher our daughters that sometimes it is difficult to stick up for what you feel is right, but in the end the reward is happiness of heart and peace of mind. This could deal with personal beliefs, defending a friend against a bully, fighting for a cause that could bring the betterment of others, etc. I love how Kim Vogel Sawyer was able to not only write a heartwarming story, but that she was able to write a story that you walk away from wanting to be a better person from reading it. Thank you Mrs. Sawyer, I commend you for that! Thank you for using your writing talent to both entertain us, as well as to help us remember what is important in life. To purchase your own copy of Room for Hope by Kim Vogel Sawyer you can CLICK HERE to be taken to Amazon, CLICK HERE to be taken to Barnes and Noble, or CLICK HERE to shop at Water Brook Multnomah. 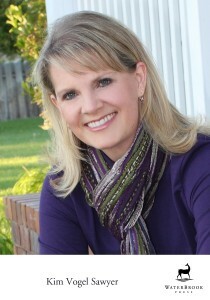 Want to find out more about Kim Vogel Sawyer's books? You can CLICK HERE to go to her Twitter page, CLICK HERE to visit her on Facebook, and CLICK HERE to go to her website. Now for the GIVEAWAY! Yippee! WaterBrook Multnomah Publishing has graciously offered me two Room for Hope books to GIVEAWAY to two of my blog readers! Exciting, I know! This giveaway is open to both US and Canadian residence. Once two winners have been chosen, I will contact the winners by e-mail, and WaterBrook Multnomah Publishing will get your book mailed off to you. Good Luck! To enter this giveaway, please leave a comment on this blog post and tell me a book that you love. Follow me on Pinterest, Instagram, Bloglovin', or Twitter. Leave me a separate comment below for each social media platform you are following me on, with the name you are following under. You can also leave a comment on any post on my other blog, Learn and Grow Designs, and tell me which post you commented on. FTC Disclosure: I received this book for free from WaterBrook Multnomah Publishing Group (Penguin Random House) for my honest review. The opinions expressed in my review are unbiased and reflect my honest judgment and opinion of the book. This "Room for Hope by Kim Vogel Sawyer's Book Review" first appeared on my blog, Artistically Shauna, on February 20, 2016. So many books I love, hard to choose just one. "The Rent Collector" was one of my recent faves. Also "Me before You". How did you get to be a reviewer?? I'd love to do this! I love the selection series, I even got my hubby to read them! I'd love to read this book. It sounds interesting. Have you sent the email yet?